The material : made of micro CBN power. 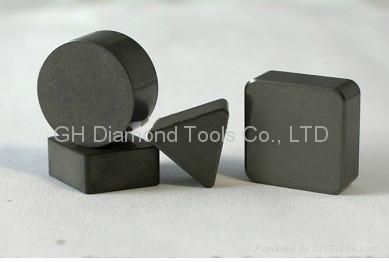 Chilled Steel, Bearing Steel, Die Steel Gauge Steel, Tool Steel, High Steel, etc. thermal spray coating work-piece etc.